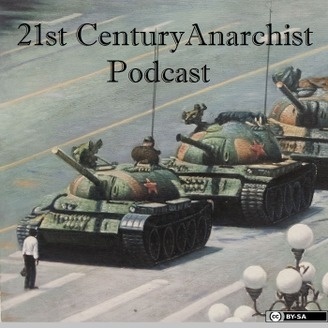 The 21st Century Anarchist Podcast is a show about anarchy, voluntaryism, and libertarianism. Every episode I explore how different fields of study such as history, economics, philosophy, and many others support the concept of a stateless society as the optimal avenue to reaching true freedom and a lasting peace in the world. 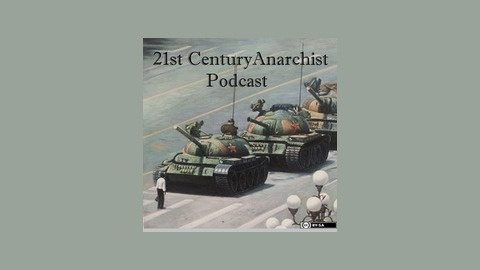 The 21st Century Anarchist Podcast Ep. 052: NEW SHOW!